← Bending the rules – that’s what Lensbaby is all about. 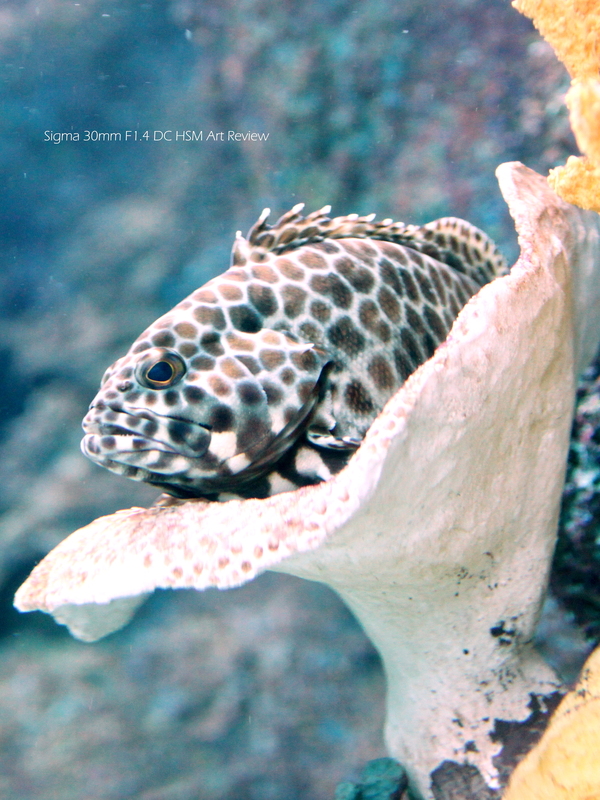 Picture: Sigma 30mm F1.4 DC HSM ART – A Closer Look. 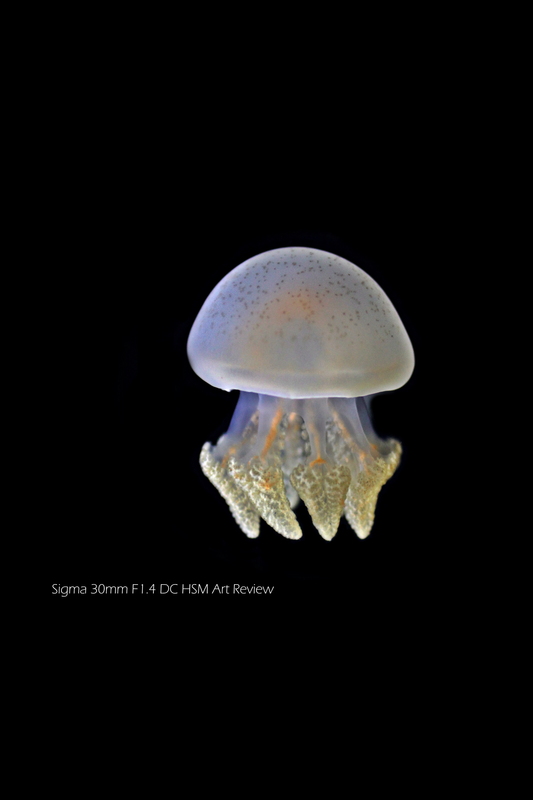 The new Sigma 30mm F1.4 DC HSM ART was announced as the 2nd Sigma DC Lens to be re-branded under the Sigma Global Vision under the ART Line of optics. Designed exclusively for APS-C camera bodies, this is also the 2nd lens to be announced under the Art series. 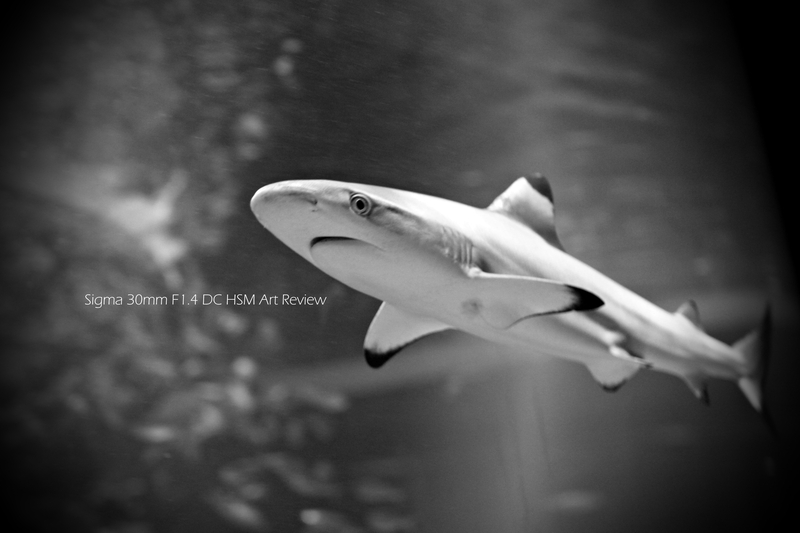 First, the Sigma 35mm F1.4 DG HSM ART took the world by surprising professional photographers with its excellent optical quality & tank-like solidness, then came the Sigma 17-70mm F2.8-4 DC CONTEMPORARY the best all-in-one lens that we had reviewed. Although the new Sigma 120-300mm F2.8 DG OS HSM SPORTS had been announced, we will not get it here until May 2013 – then Sigma 30mm F1.4 DC HSM ART came. 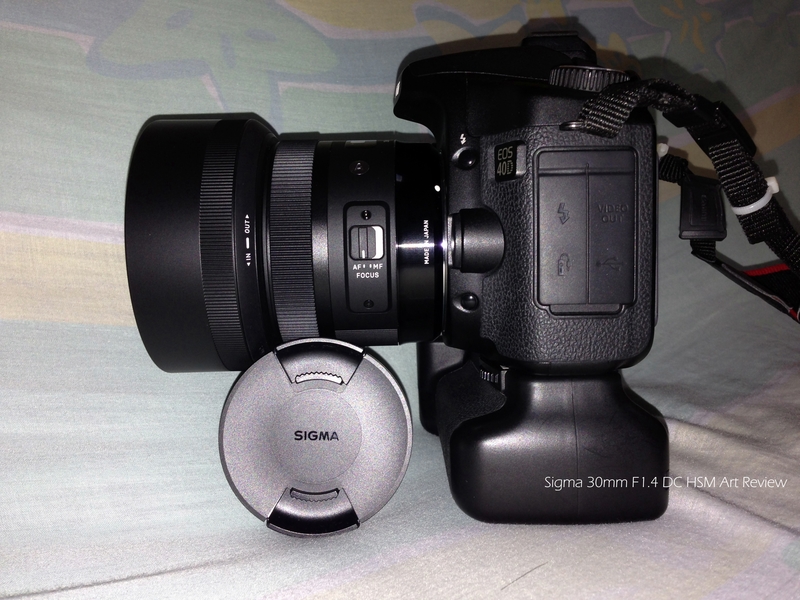 Picture: 2013 Sigma 30mm F1.4 DC HSM with the Canon APS-C Camera. Sigma’s DC lenses had always been a favorite choice with photographers, re-branded under the Art category, this large-aperture standard lens is created for APS-C users for creative & artistic photography. the 30mm focal range when converted to 35mm format, the 30mm is equivalent to about 45mm (Nikon, Sony, Pentax) or 48mm (Canon) which is a very useable standard range for a wide variety of uses. 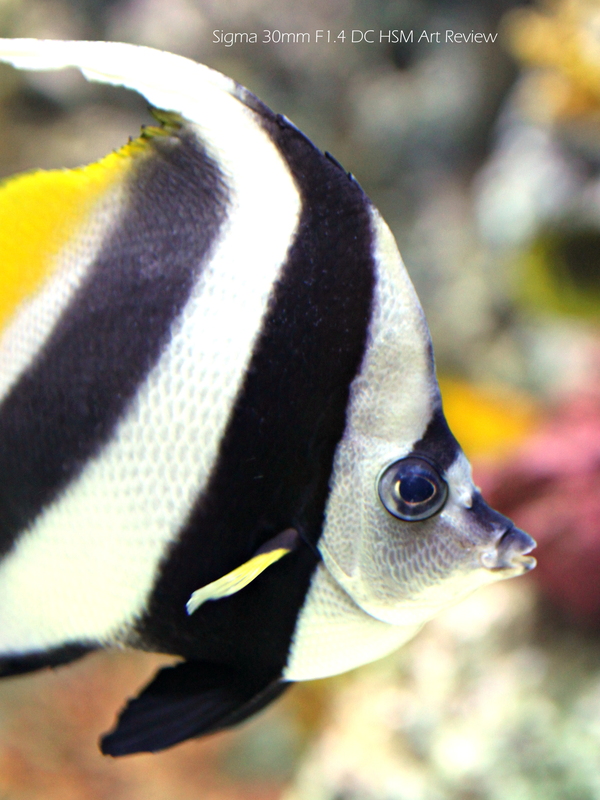 The bright aperture of F1.4 simply open doors to unimaginable photography possibilities. From the 2 earlier relaunch lenses and expected from Sigma, the 30mm F1.4 gets the Hyper Sonic Motor (HSM) that gives quiet and blazing fast & accurate focusing. Lens is coated with the company’s proven Super Multi-Layer Coating for excellent image quality and as seen as the earlier releases, the lens is built with TSC (Thermally Stable Composite) that completes the “ART package”. 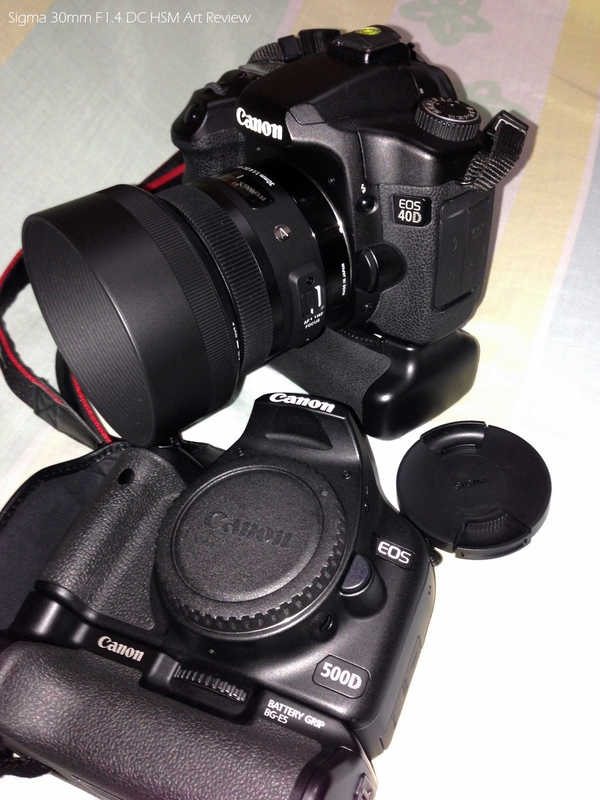 The overall handling feels very solid and feels very much like the Carl Zeiss 50mm F1.4. If you had blindfolded me, I’d probably not able to tell them apart. 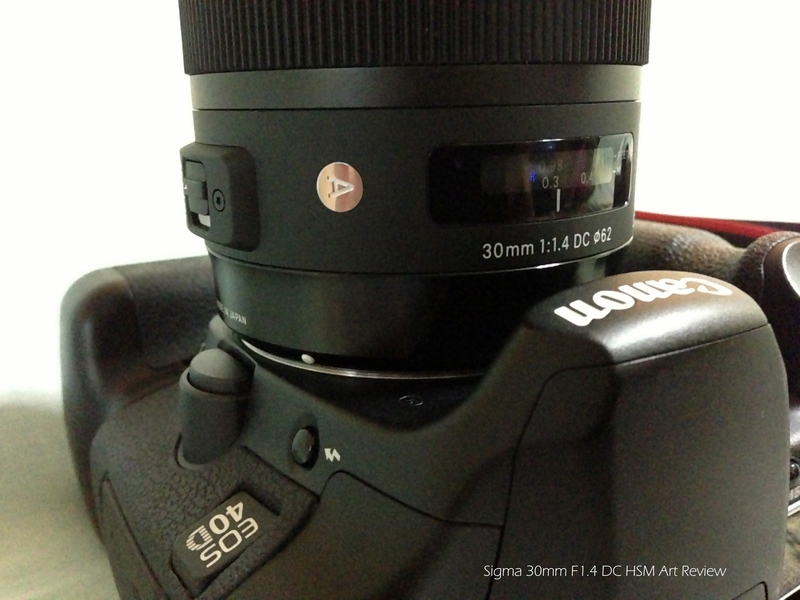 Picture: The Sigma 30mm F1.4 DC HSM ART is a compact lens but still consider a large lens by APS-C Standards. According to Sigma, since the incorporation of the “Sigma Global Vision” standard, every Sigma lens will be tested before using the Sigma A1 MTF system before the lens is packed for shipping. 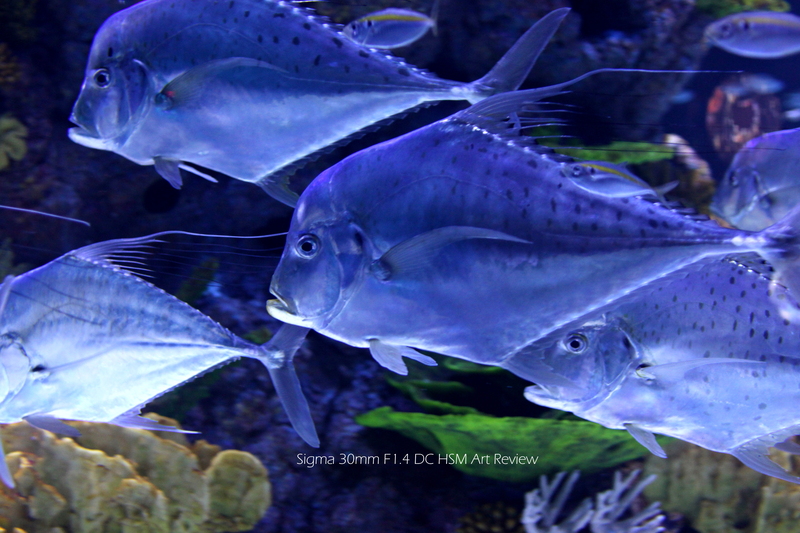 Sigma Singapore passed me the lens last week for review and I happened to be at S.E.A Aquarium at RWS so I had a little fun with the new Sigma 30mm F1.4 DC HSM. Let’s take a look at what this 9-bladder is capable of. 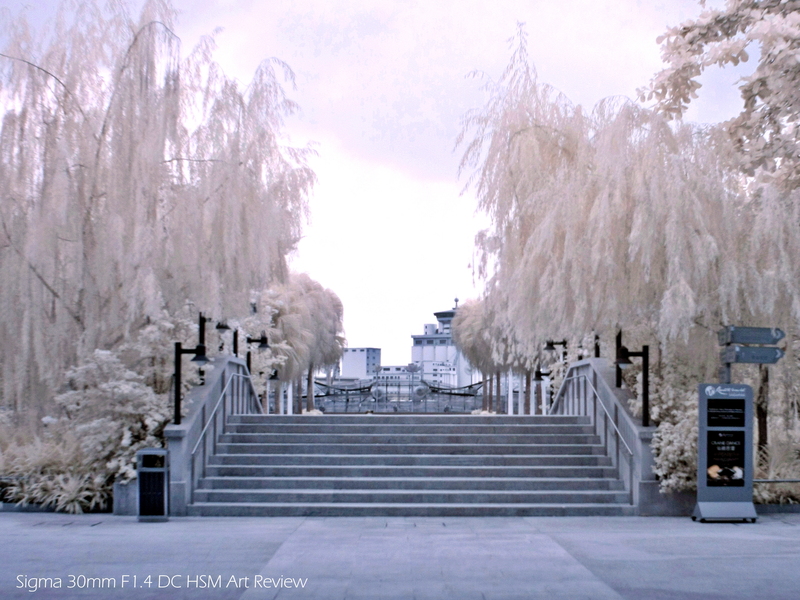 The Sigma 30mm F1.4 DC HSM ART performed beyond my expectations in low lights from the photos above. 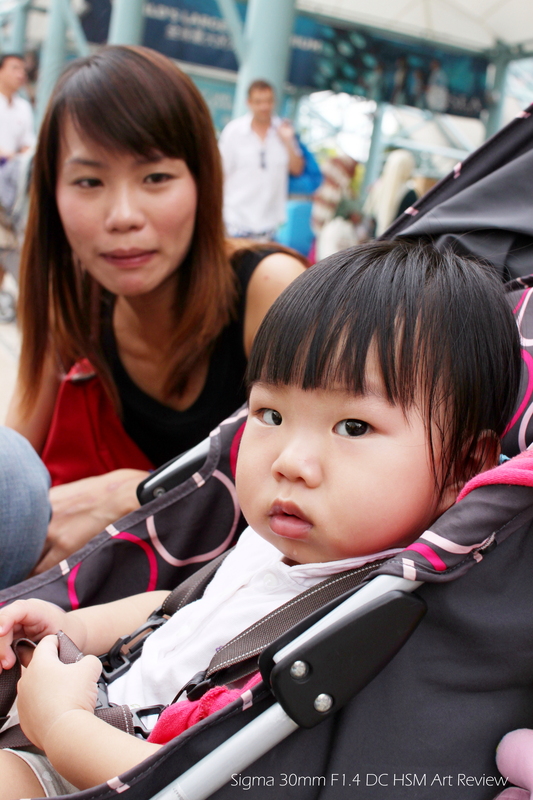 accuracy of the focus really makes this 30mm F1.4 a joy to use. So how does it perform in normal outdoor condition? cannot be removed by digital processing. 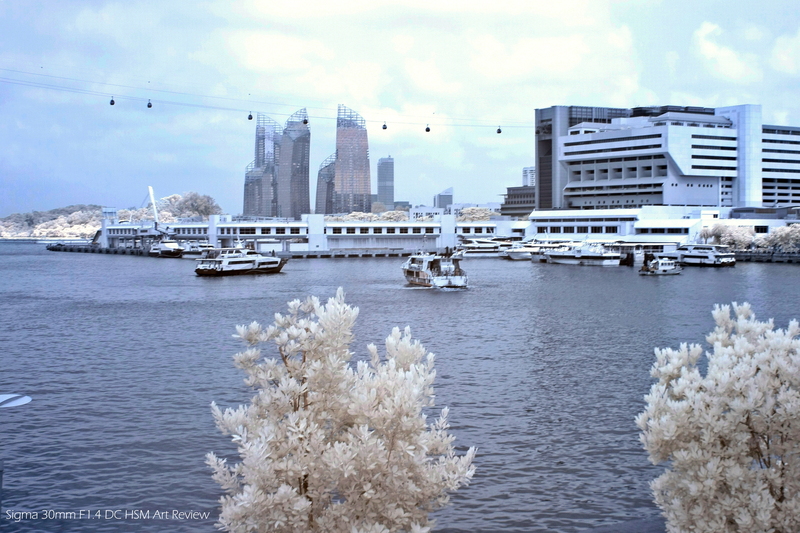 this lens is suitable for infrared photography too! a full frame camera body anytime soon, the 30mm F1.4 will save you lots of money. on their products and they are enjoying success in their quest to capture the market – by more surprises in the coming months launching high-quality optics at reasonable asking prices. 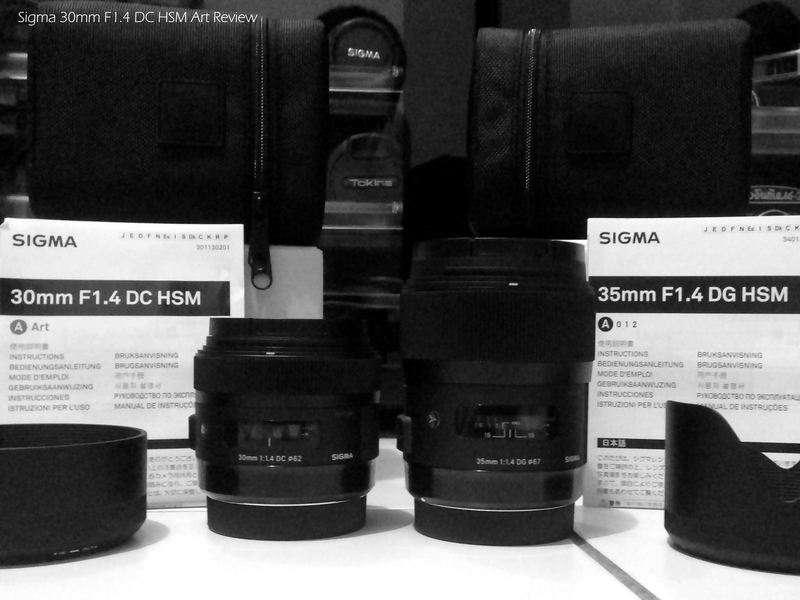 Special Thanks to Sigma Marketing (Singapore) for the lens! 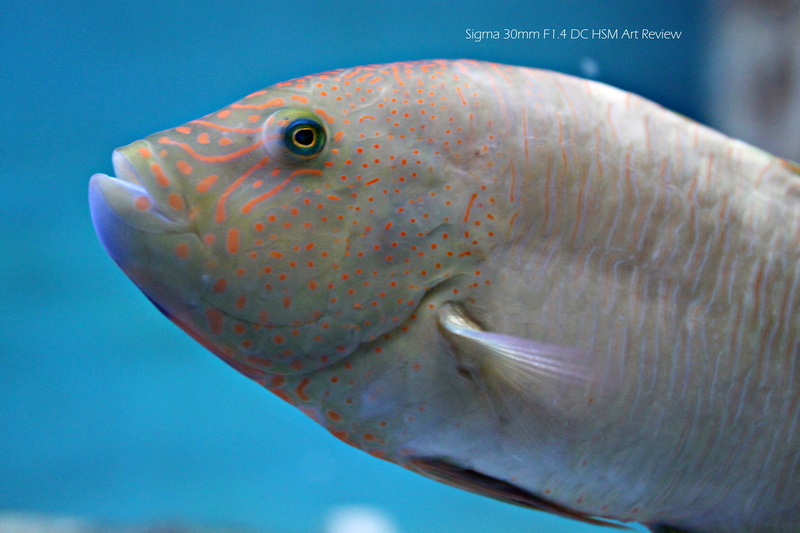 For other Sigma Related Articles & Reviews click here. While offering sophisticated optical performance and expressiveness, Sigma Sports line lenses deliver high action-capture performance, enabling photographers to get exactly the shots they want. Lenses in this category are Telephoto lenses, telephoto zoom lenses, super telephoto lenses, super telephoto zoom lenses. This entry was posted in Brand: Sigma, Group Test & Reviews, Photography Articles & Videos, Uncategorized and tagged DSLR, Lenses, Sigma. Bookmark the permalink. Thanks for the review, this lens is taking a lots of my interest, I’ve seen a few samples from other website which did not impress me too much, but your’s looks good. I like you said the lens is blazing fast, I hope it is 🙂 do you have more real world samples at 1.4, I could not access you facebook link. Thanks a lot! Hi, what do u mean by “real world” samples? Apologies. The album is public now. Enjoy! Cohen, It is working now. Cheers! Is the lens available in Singapore yet? Thanks a lot for this review! I just own this lens. The results are just like you write in your review. It is really a great lens! 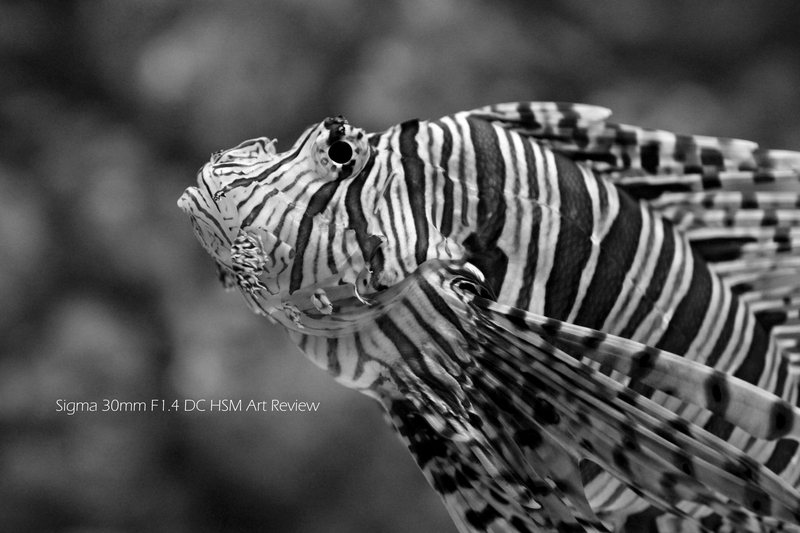 How about the chromatic aberration some reviews refer to, specially on the wider apertures. Ever experienced that?